If you like Bethesda, but dislike how they're always trying to squeeze money out of you then have I got some good news. Elder Scrolls Online has a paid membership called Plus, which grants players access to all DLC, deposits 1500 into their account each month, more storage, Bank Space, dying costumes and experience and gold gain. This will be free to all players without the membership* (see exceptions below) starting July 5th at 10 AM EST, and ending July 9th 11:59 PM EST. ESO Plus members will get bonus rewards during this time, earned by logging in. They can receive up to five Dwarven Crates per day, which reward pets, mounts, consumables, and costumes. 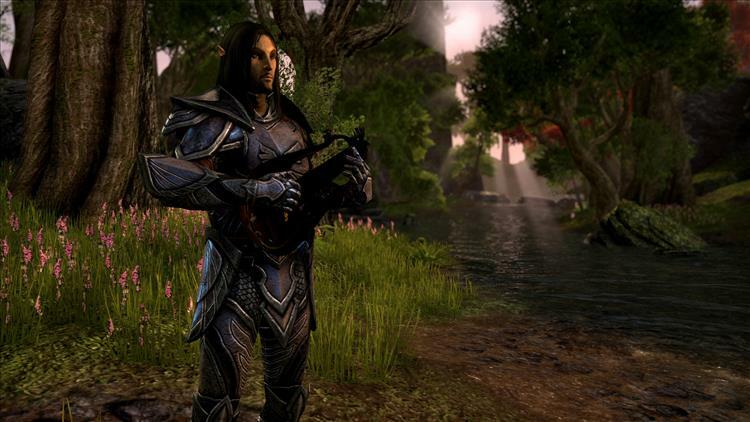 The exceptions for players without the ESO Plus membership are the Dwarven Crates and the 1500 gold deposit. Sorry, but players have to pay for those. To access the free trial, go to the Features section and select ESO Plus Free Trial.